In 2002, under the state educational grant, I entered KSTU, specialty 050709 – Metallurgy. 11/19/2007, he got a job in the Chemical and Metallurgical Institute. Z. Abisheva in the laboratory of “Metallurgical melts” as an engineer of 1-category. In 2011, he entered the magistracy of Karaganda State Technical University under the state educational grant. By the decision of the State Certifying Commission of KGIU dated February 28, 2013, the academic degree “Master of Technical Sciences” in the specialty 6M070900 “Metallurgy” was awarded. On July 29, 2013, on the basis of an employment contract, he was accepted to the post of research assistant at the Bor laboratory of the Chemical and Metallurgical Institute. Z. Abisheva. 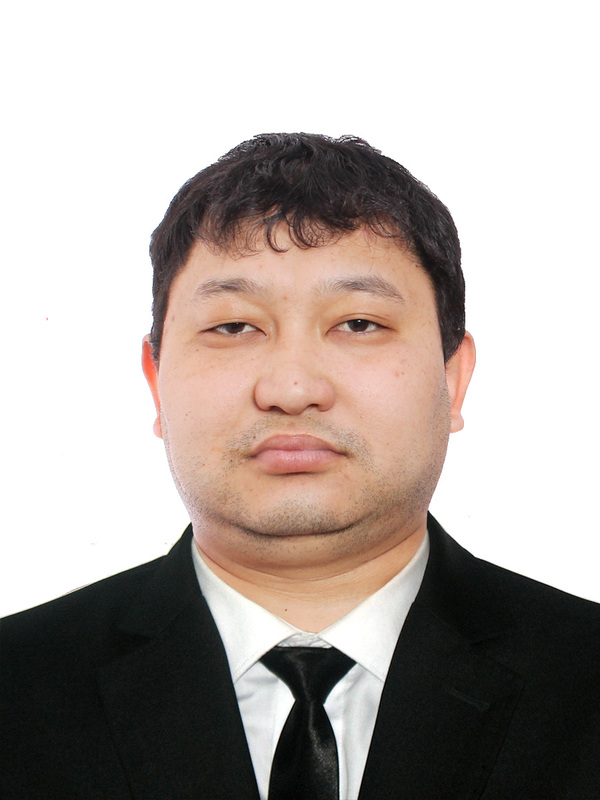 09/01/2014 under the state educational grant entered the PhD program of Karaganda State Technical University (KSTU). Upon graduation, by order of the rector of KarGTU from 30.06.2017, he was expelled from doctoral studies, with a doctoral dissertation submitted for defense. November 30, 2017 he defended his thesis for the degree of Doctor of PhD in the specialty 6D070900 “Metallurgy”. The research skills gained in research institutes, good basic knowledge and great interest in scientific work allowed the undergraduate to perform a large amount of interesting scientific research, with access to industrial enterprises in Kazakhstan. As part of the protocol decision dated July 26, 2011. with the technical director of JSC Arcelor Mittal Temirtau, 20GR steel has been smelted and a pilot batch of bolts, which are being tested at agro-production and LPS1, has been manufactured. The results of the study are presented at four international and three thematic regional scientific conferences. Total undergraduate has 13 scientific publications.